In honor of National Library Week, April 12-19, Willingboro Public Library is offering customers the chance to reduce their accumulated fines. In exchange for one canned good, fines will be reduced $5. The maximum reduction will be 2 canned goods for $10. 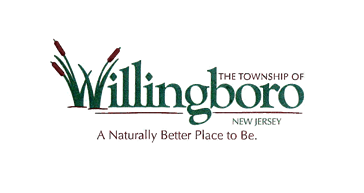 All donated food will be delivered to Willingboro food pantries for needy residents. Sorry, this offer does not apply to fees for lost or damaged books.